Benin is located in West Africa. It shares borders with Nigeria, Togo, Burkina Faso and Niger. The official language is French, and the largest city is Cotonou. Benin doesn’t have a lot of online apartment search options. Your best bet will be to see what you can find on Iha.com, and, if you don’t have any luck there, go to Benin and ask around at hotels and other establishments to see what might be available. You can also check out the general apartment search engines below (but doubtful that you will come up with any worthwhile search results. 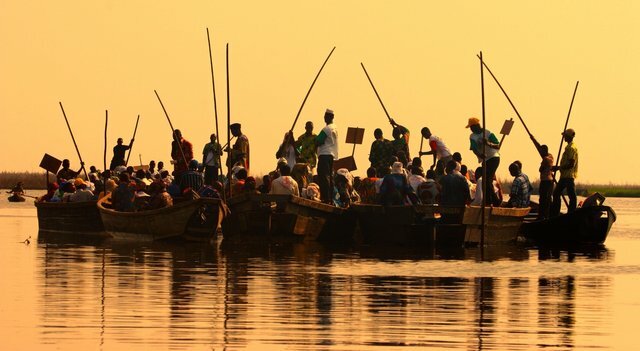 If you are interested in working in this country, be sure to check out my article on how to find a job in Benin as a foreigner. If you are single and are looking to spice up your dating life, check out my reviews of the best dating sites in Africa. Enjoy your stay!